Whether you want to check hardware compatibility, update drivers, or you are just curious, knowing your motherboard’s information is very important. There are various situations where knowing your motherboard’s model number can be very useful. For instance, if you intend to upgrade your computer, the upgrade capabilities of your PC are set by the motherboard model you are using. So you will require this information. Also when buying new hardware or upgrading your drivers, you’ll need the right expansion slots for card based upgrades. Getting the motherboard information is not easy considering that many manufacturers don’t print the name or model number on the motherboard. 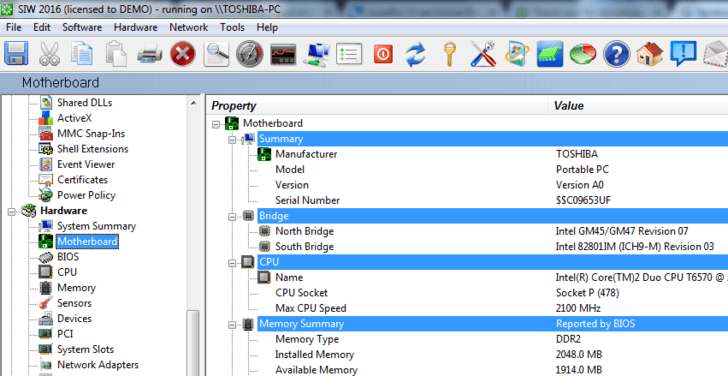 There are various methods you can use to get your motherboard’s information. You can crack open the computer and check the model number, but that would render the warranty void. If you still have the system manual, you can flip through the pages and look for the motherboard information, which is kind of tedious. 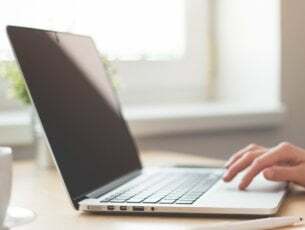 So you’ll need to learn how to get this information the easy way, and that’s where motherboard information software comes in. These are hardware identification programs that display system’s information including the motherboard particulars. In this article, we’ll discuss the best motherboard information software. Created by Piriform, the creators of the famous CCleaner, Speccy is one of the most reliable motherboard information software to use. Not only does it show the motherboard’s model number, clicking on the motherboard entry in the left-hand navigation column reveals detailed information about the motherboard including the voltage settings and the chipset. Speccy provides all the information you need on an uncluttered interface. There is a page that gives a brief summary of important system information such as the OS, RAM, CPU, Optical drive, and peripherals. More detailed information on each category is organized on the left pane. Additional features include sharing options and the ability to export and print system’s information. Speccy is compatible with all versions of Windows from Windows XP through Windows 10. Best of all, it’s available as a freeware. SIW is a Windows utility that is portable, easy to use, and very informative. It is so detailed that everything it has is divided into three easy to navigate sections named: Software, Hardware, and Network. Here you’ll find detailed specs for motherboard, CPU, BIOS, network traffic, memory, page file usage, network shares, system uptime, open files, users, serial numbers (CD keys), processes, installed programs, operating system, peripherals, ports, disk drives, videos, hidden passwords etc. In addition to the system information, SIW also reveals details about all the installed applications. You can generate a summary report and SIW allows you to export the info to an HTML file. It’s loaded with so much information that sometimes it takes time for the information to populate once the application is launched. ASTRA32 is a portable cross-platform tool for Windows designed to give you detailed information about your computer’s hardware. It scans through a wide range of components to give you detailed information about your system’s specs. ASTRA32 has 9 sections which give detailed report about the computers motherboard, operating system, networks, video card and monitors, storage devices, memory, and ports. ASTRA 32 gives very detailed information about the motherboard and the processor. 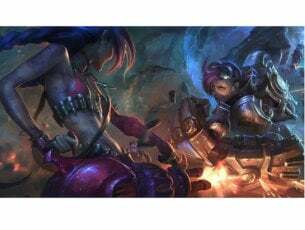 Motherboard details revealed include the model number, vendor, chipset, BIOS date as well as BIOS support features such as ACPI, PnP, and certain boot options. Processor information revealed include brand ID, clock speed, voltage, current speed, temperature, cache information, support etc. ASTRA32 also shows a detailed list of all the applications installed on your computer. The program is available as a freeware and is compatible with all versions of Windows. 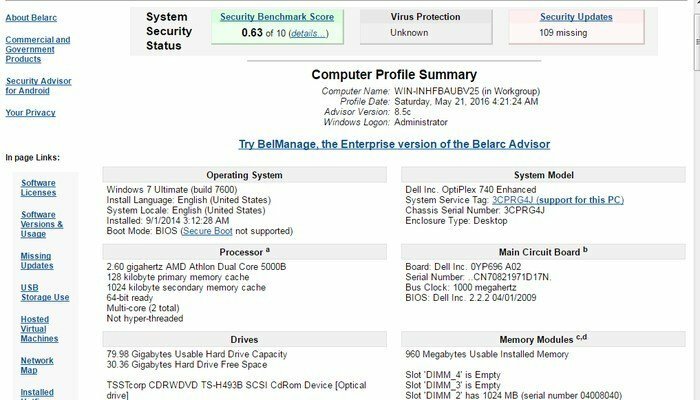 Belarc Advisor is another free utility that gives you all the information about your operating system and hardware specifications by performing a full system scan. 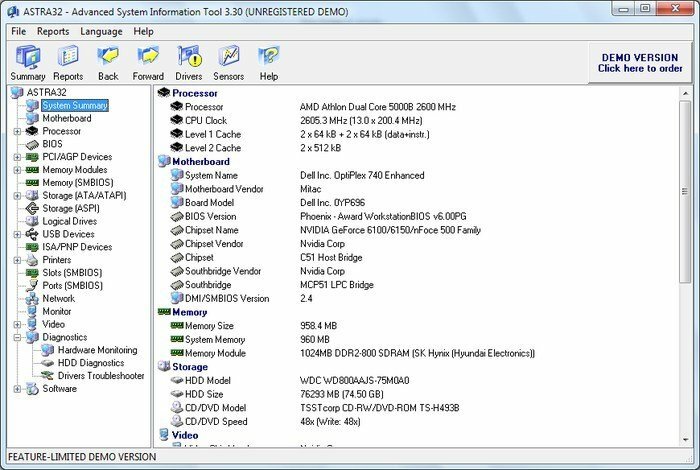 Though not as detailed as the other utilities discussed above, basic information about the motherboard, operating system, memory, processor, display, and bus adapters are displayed. In addition to the hardware information, Belarc Advisor also displays a full list of all the USB storage devices that were connected to your computer for the last 30 days. It even lists for you all the security updates that Windows is missing. 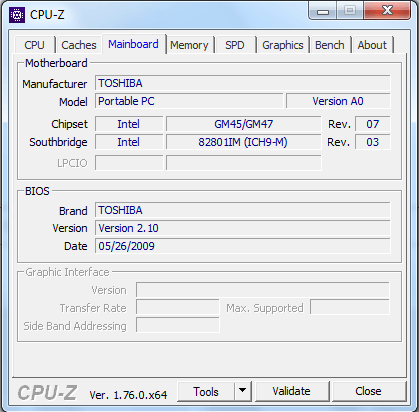 CPU-Z is a very popular tool for checking all the hardware resources information and it can also be used for checking important information about your motherboard. 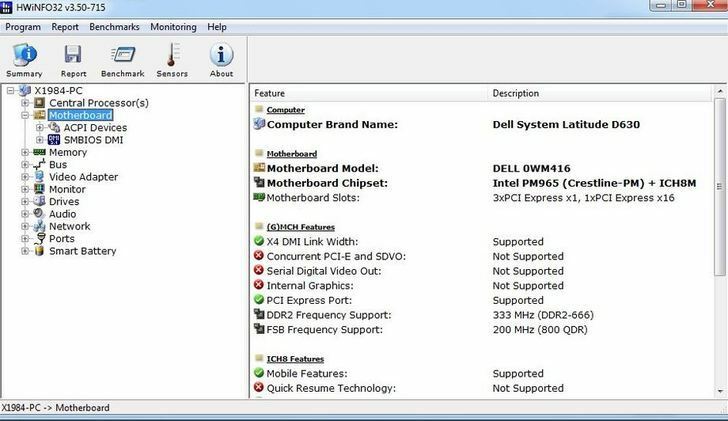 After installation, navigate to the ‘Mainboard’ tab and CPU-Z will give you all the motherboard information with respect to the vendor, model, version, chipset, BIOS etc. If you need to know more about your CPU, it will show you the name, core, clock speed, voltage, cache information, etc. It also gives you information about memory and graphics. HWiNFO is an excellent system utility that provides an in-depth review of your computer hardware resources. While other tools also display software specifications, HWiNFO concentrates solely on Hardware information. The information it gathers is categorized into 10 sections: motherboard, CPU, network, audio, drivers, monitor, ports, bus, memory, and video adapter. 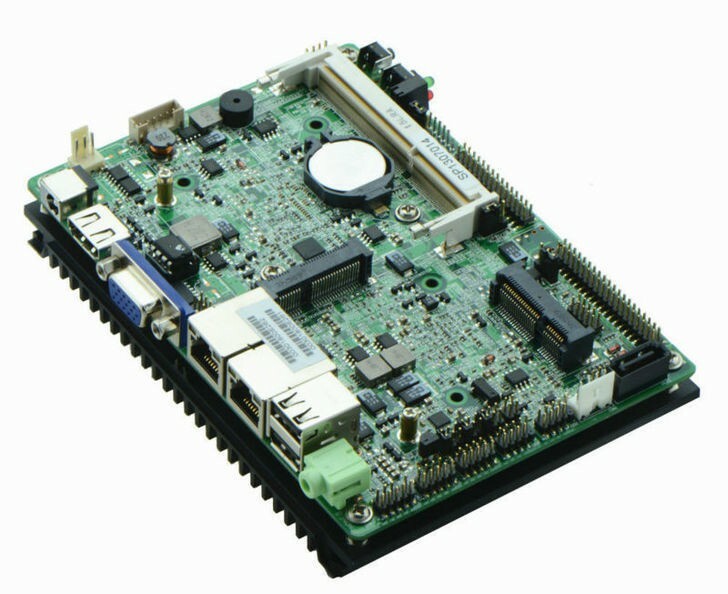 The motherboard information gathered include vendor name, model number, the number of open and used slots, chipset, supported USB versions, and a list of ACPI devices. 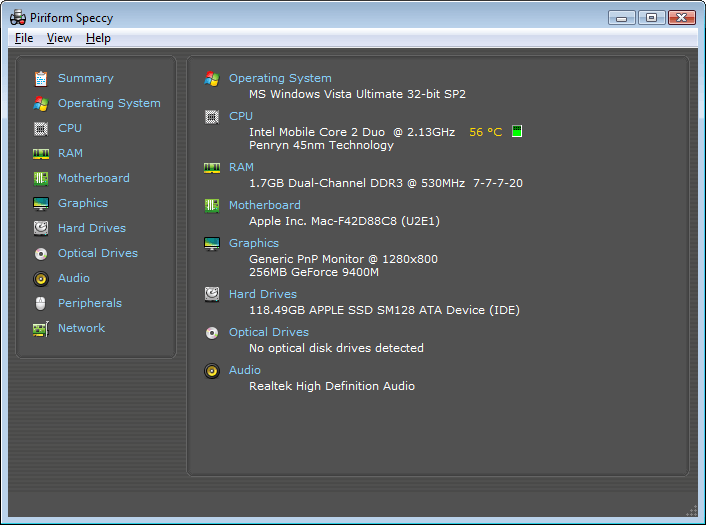 It also shows BIOS information and detailed information about the processor. HWiNFO is available as a freeware and is compatible with all versions of Windows. If you are not comfortable with third-party applications, you can also use the System Information utility to check details of your computer hardware including motherboard information. All you have to do is type “System Information” in your Windows start menu and click on the System Information icon that will pop up. It will display all the details of your hardware including motherboard model number. 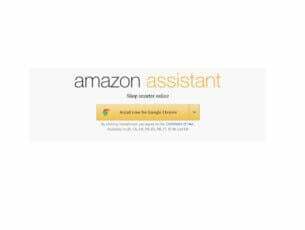 However, if you need detailed information about the motherboard, the above mention motherboard information software will display it all.